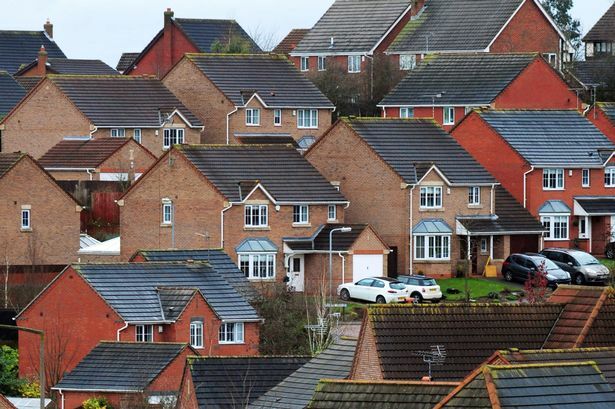 House prices are rising faster in the West Midlands than most other UK regions, new data shows. The average price in the region rose by almost £5,000 last month, according to Rightmove, to £204,140. That means an annual change of 5.5 per cent, or almost £11,000, which is more than any other UK region outside the East, South East and South West. Miles Shipside, Rightmove director and housing market analyst, said: “While the start of 2016 has seen an encouraging but modest uptick in the number of properties coming to market, demand and momentum have combined to push prices over £300,000. “On average 30,000 properties have come to market each week over the past month, up by three per cent on this time last year, but there are insufficient numbers of newly-listed properties in many parts of the country to meet demand.